Did you recently decide on running as a form of work out? Are you looking for ways on how to maximise your running experience? Would you like to learn about stretching exercises that you can incorporate on your workout routine? Well if you answered “yes” to any questions above then you came to the right place! 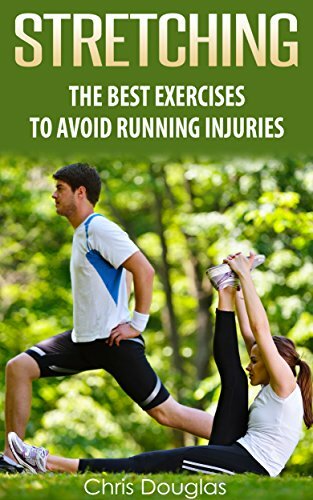 Running Stretches: Pre and Post Running Stretching Exercises (warm ups and cool downs) is a perfect example of an effective self-help guide that will prepare you for an exciting workout!